166: CORN!! Ben Cornish Rte 78 ditch New Jersey 88? Team Steam’s Skater/Audio-Visual Guru/Proud Father Ben Cornish…..All Style!! Corn’s firing up the scanner so stay tuned for some gems!!!! This entry was posted in 1988, 2. SKATE SPOTS:, Paul Frassenelli, SKATE PARKS:, SPOTS:, TEAM STEAM, THE DITCH and tagged 78 Ditch, ART, backyard ramps, Ben Cornish, boards, corn, ditch, ditch skating, east coast, jason, Jason oliva, jasonoliva, New Jersey, New York City, oliva, paintings, photography, pool Skating, ramp, ride, route 78, sk8, sk8t, skate, skate art, skate decks, skate history, skate photography, Skate ramps, skate trucks, SKATE VIDEOS, skate wheels, skateboarding, skateboarding history, skateboarding photography, skateboards, skatepark, skater, SKATERS, steam, Street Skating, TEAM STEAM, The Barn, The House of Steam, thos, vert, vert ramps, Vert Skating on July 17, 2007 by jasonoliva. 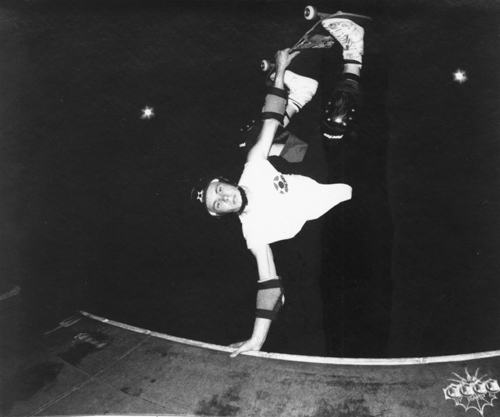 Jimmy Kane, Dennis Kane and Paul Frassenelli lookin on from the deck of Pauls uber mini ramp in 1989. New Jersey was hot that day! Team Steam basking in the sun. This one is for Matty…Comment and yee shall receive..So says The House of Steam!! This entry was posted in 1989, 2. SKATE SPOTS:, Dennis Kane, DJ VertOne, four 4, Frassenelli ramp NJ, Jimmy Kane, Paul Frassenelli, Photos by Jason Oliva, Rocky Vertone, SKATE PARKS:, SPOTS:, TEAM STEAM and tagged ART, backyard ramps, boards, east coast, jason, Jason oliva, jasonoliva, New Jersey, New York City, oliva, paintings, Paul Frassenelli, photography, pool Skating, ramp, ride, Rocky Vertone, sk8, sk8t, skate, skate decks, skate history, skate photography, Skate ramps, skate trucks, skate wheels, skateboarding, skateboarding history, skateboarding photography, skateboards, skatepark, skater, SKATERS, steam, Street Skating, TEAM STEAM, The Barn, The House of Steam, thos, vert, vert ramps, Vert Skating on May 28, 2007 by jasonoliva. UMMMM this photo rules…Lay back grind in the kink sink…NICE! How’s the weather in Jackson my Brutha!! What can you say about Fraz short of he was there, Lordy, Lordy…He was there! Talk soon! Welcome to the Archive! 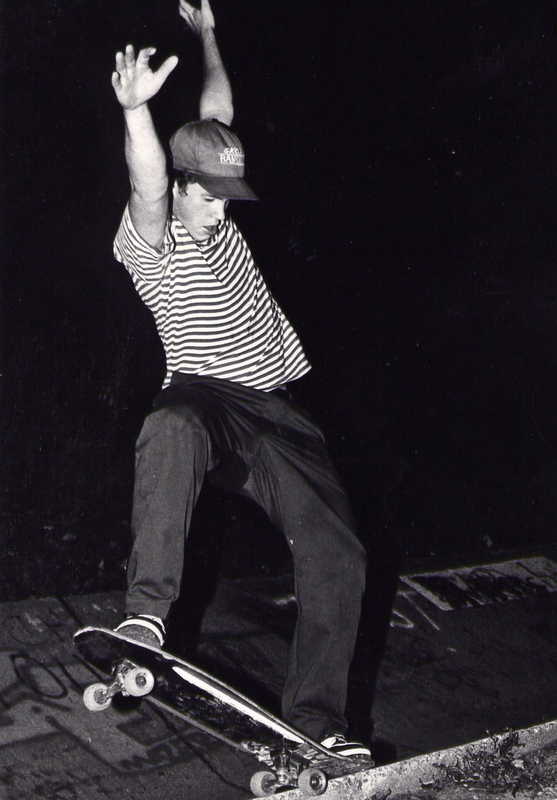 This entry was posted in 1990, Paul Frassenelli, Photos by Dennis Kane, Reading Skate park, SKATE PARKS:, SPOTS:, TEAM STEAM, The Kink Sink and tagged ART, backyard ramps, boards, east coast, jason, Jason oliva, jasonoliva, New Jersey, New York City, oliva, paintings, Paul Frassenelli, photography, pool Skating, ramp, ride, sk8, sk8t, skate, skate decks, skate history, skate photography, Skate ramps, skate trucks, skate wheels, skateboarding, skateboarding history, skateboarding photography, skateboards, skatepark, skater, SKATERS, steam, Street Skating, TEAM STEAM, The Barn, The House of Steam, thos, vert, vert ramps, Vert Skating on May 19, 2007 by jasonoliva.